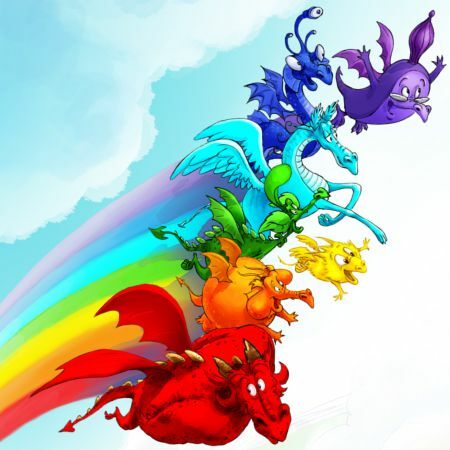 The Rainbow Dragons are seven iridescent dragon brothers; each of them has a peculiar coloration and they all differ from each other in personalities and interests. 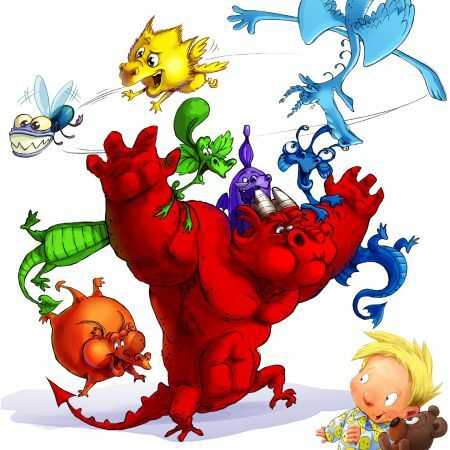 The first book about the adventures of the Rainbow Dragons was issued in 2010 by the “Glowberry books” publishing company. 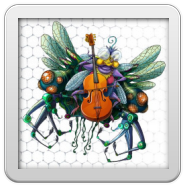 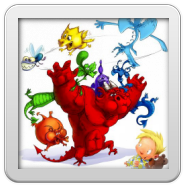 This very year the “vivified” dragons were presented to the whole world in the interactive book for iPad. 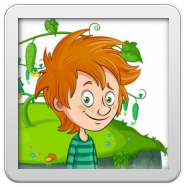 The book was included into the Top 10 List App Store (USA) in the category of Books&References. 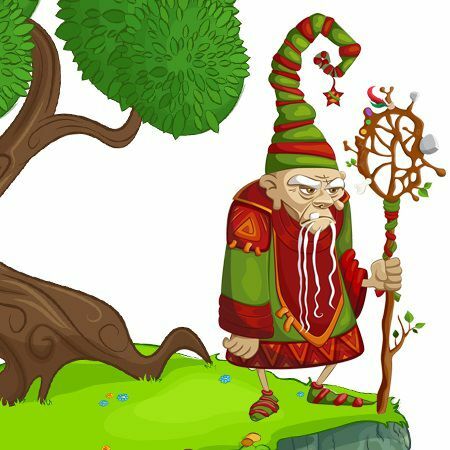 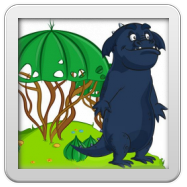 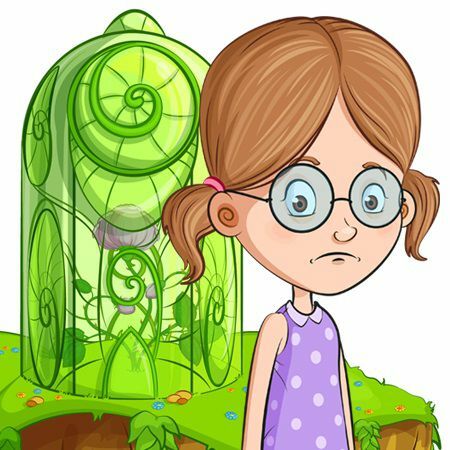 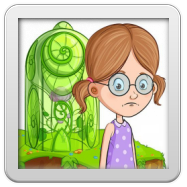 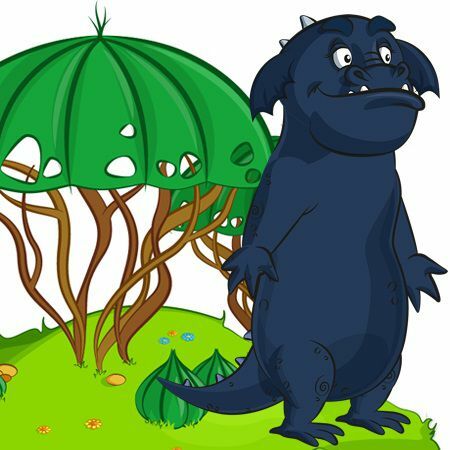 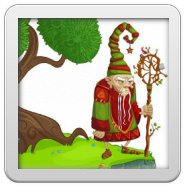 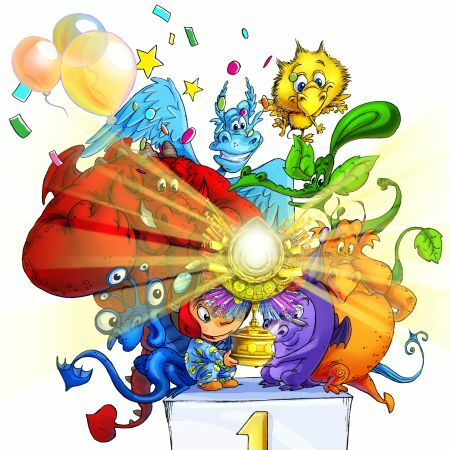 In the year 2012 the second book from the series was published and the interactive game “The Rainbow Dragons” was developed for Windows Appstore on the basis of the new Windows 8 OS. 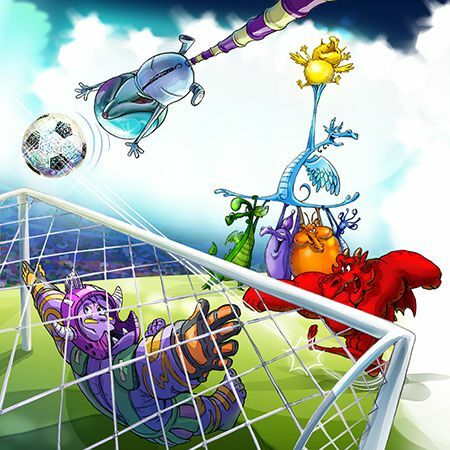 The app became so successful that Microsoft recommended it to all Windows 8 users. 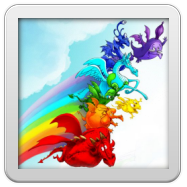 Hewlett Packard International, as well as Lenovo, have chosen the app about the Rainbow Dragons for their worldwide advertising campaigns. 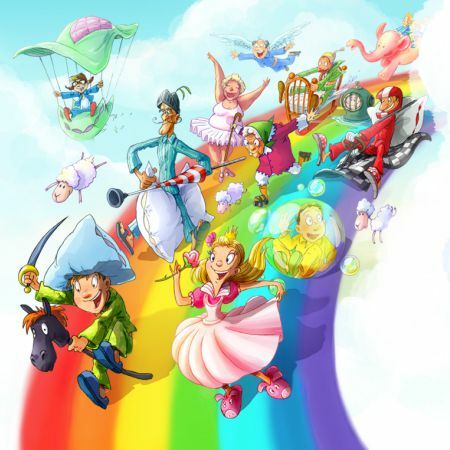 In the year 2013 the fairy-tales about the Rainbow Dragons were included into 50 best stories for children selected by the TV channel “Plus Plus” (Media holding “1+1” Ukraine) for the project named “A Fairy Tale with Daddy”. 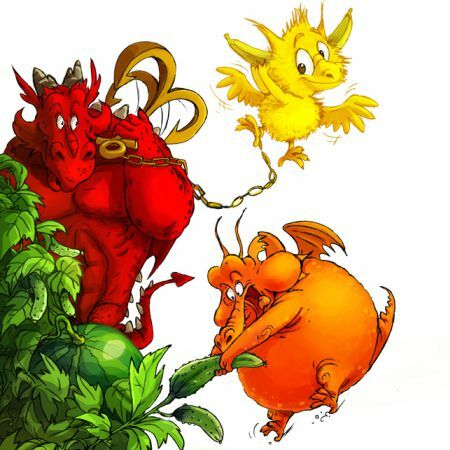 TV-stories about the Rainbow Dragons occupied the leading positions in the rating by the viewers' interest. 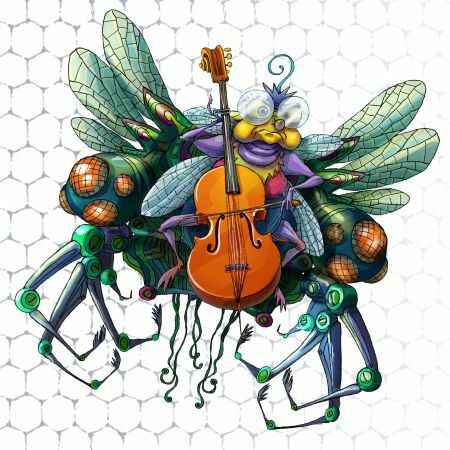 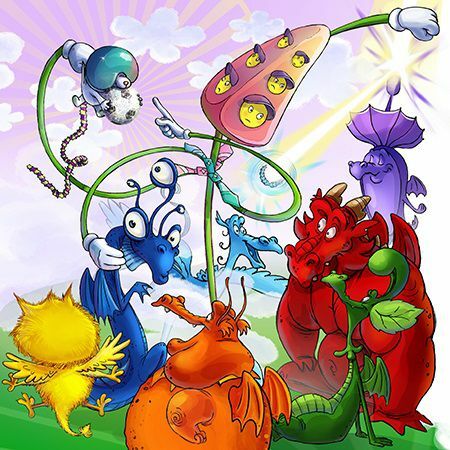 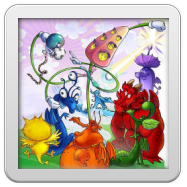 In 2014 as many as 6 stories about the Rainbow dragons were singled out for the second season of the project “A Fairy Tale with Daddy”. 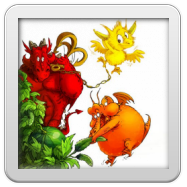 The McDonald's company picked the Rainbow Dragons for one of its summer promotional campaigns. 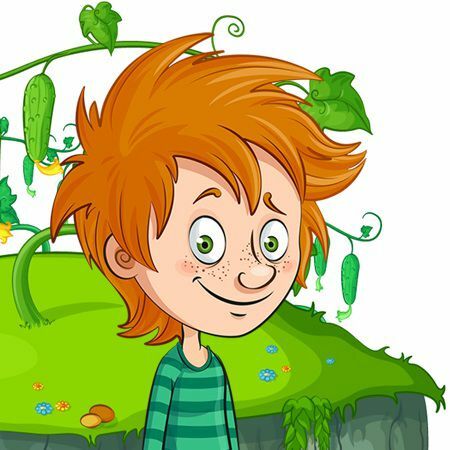 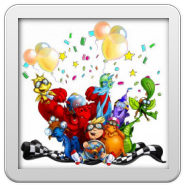 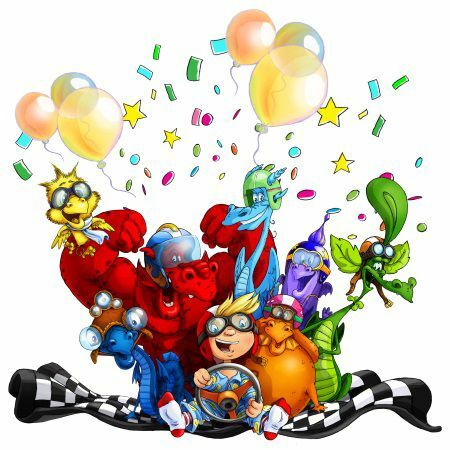 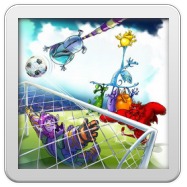 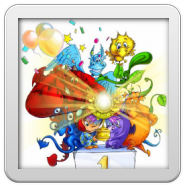 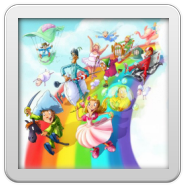 New episodes about The Rainbow Dragons adventures starting from 1st september on "1+1" TV Chanel with program "Tale with Daddy"
APP "The Rainbow Dragons" has got reword BEST WINDOWS 8 APPS EDITOR’S CHOICE in USA.